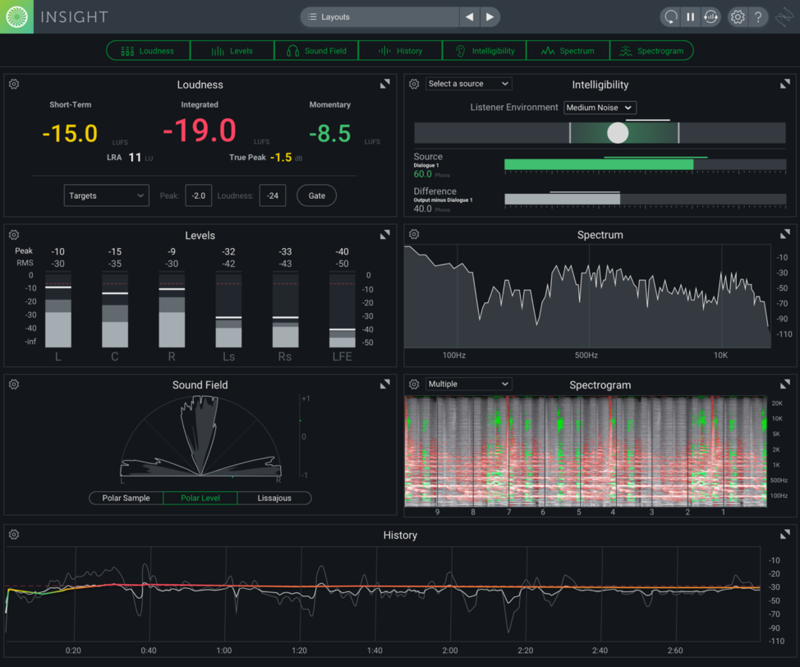 RX Post Production Suite 3 is the flagship of the RX line and features four of iZotope’s most powerful tools for audio post production—RX 7 Advanced, Insight 2, Neutron 2 Advanced, and RX Loudness Control. This comprehensive audio post production suite features intelligent and powerful software solutions for everything from dialogue editing to mixing and delivery. The package also comes with bonus content.